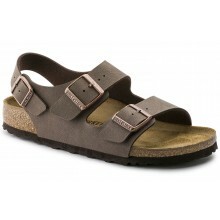 Stylish Men's Birkenstock Sandals from Shoes International, with Suede covered cork/latex footbeds and shock absorbing EVA soles. 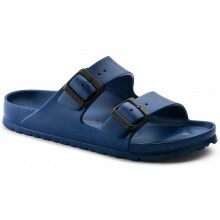 The Birkenstock brand is known world over and its sandals are famous for their quality. Perfect for summer, you really can't go wrong with a pair of these! Includes Free UK delivery and price match promise!